Try these creative and delicious grilling recipes to impress friends this grilling season! With Memorial Day, July 4th, and warm weather upon us, its time to bust out the grills. 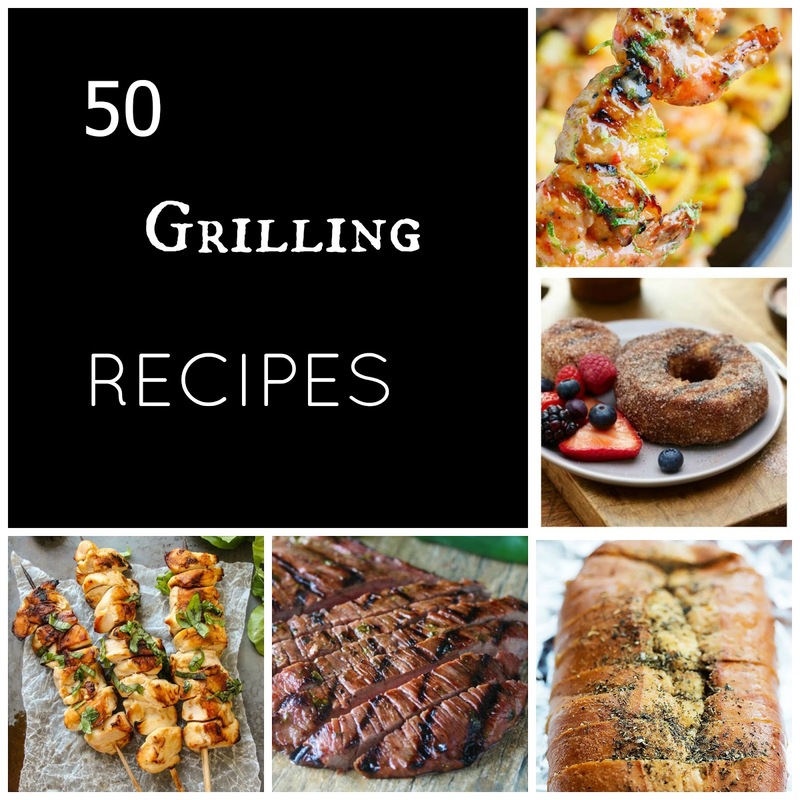 These 50 grilling recipes will leave your neighbors and family wanting to come over time and time again this season, so be careful!